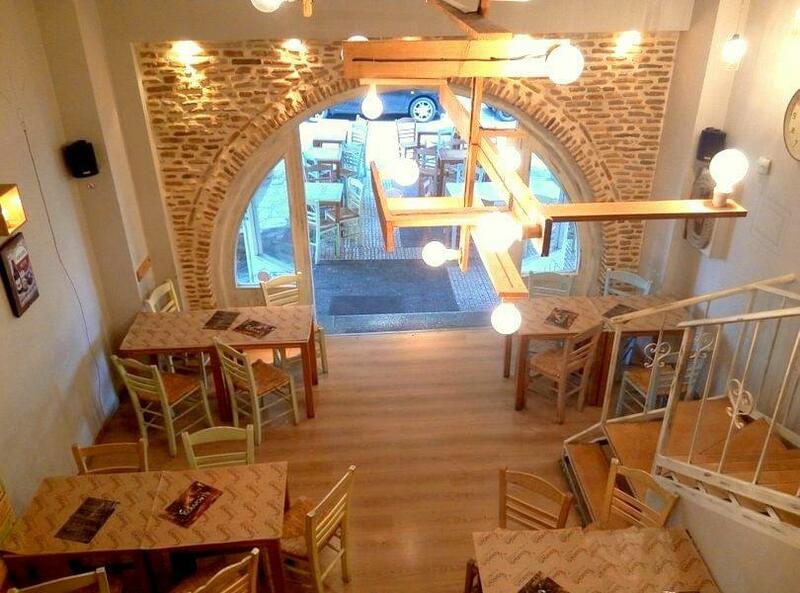 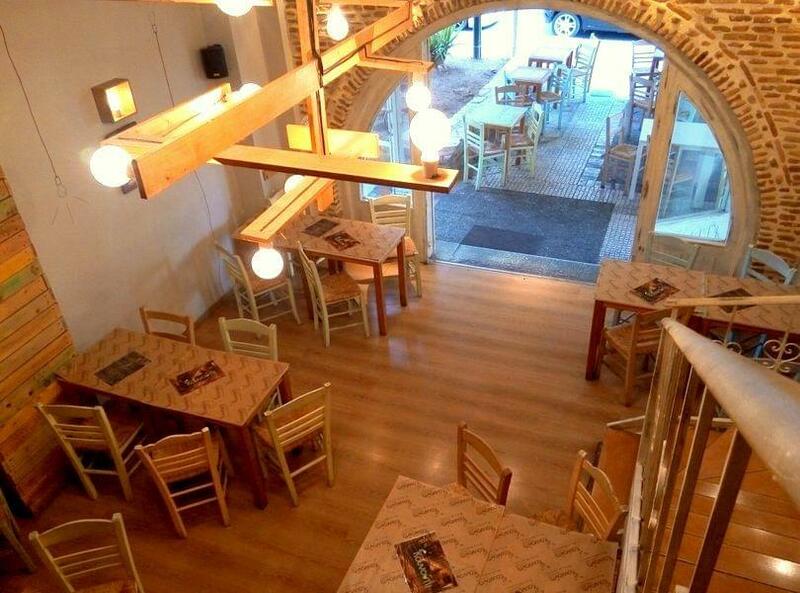 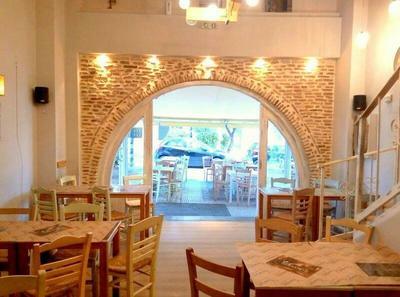 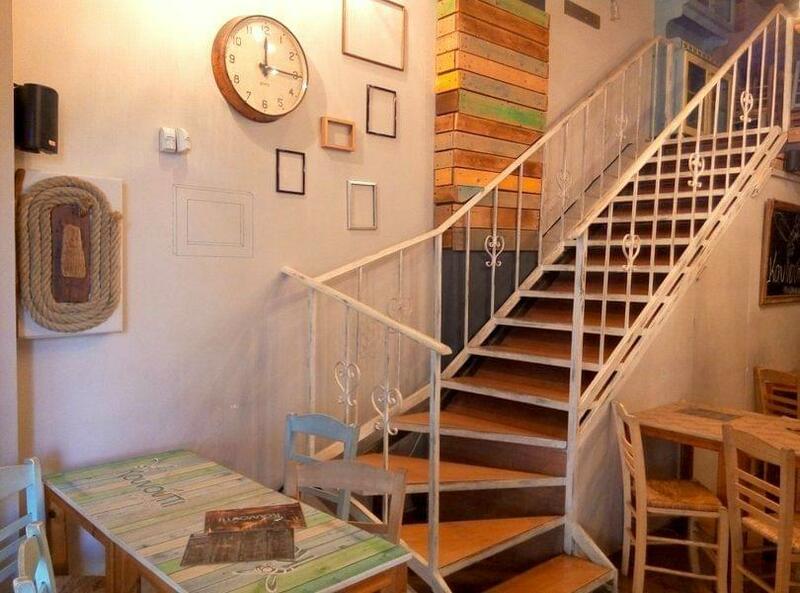 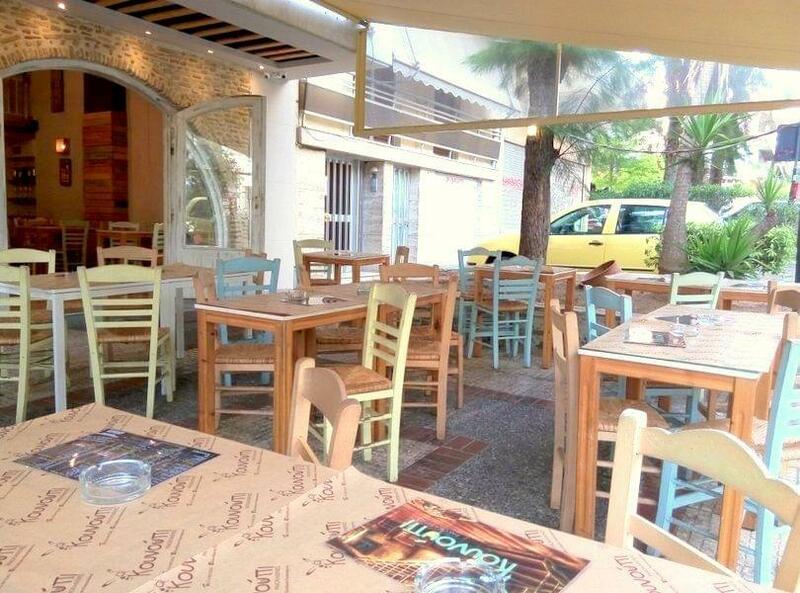 Kounoupi is a very traditional tapas restaurant in Korydallos. 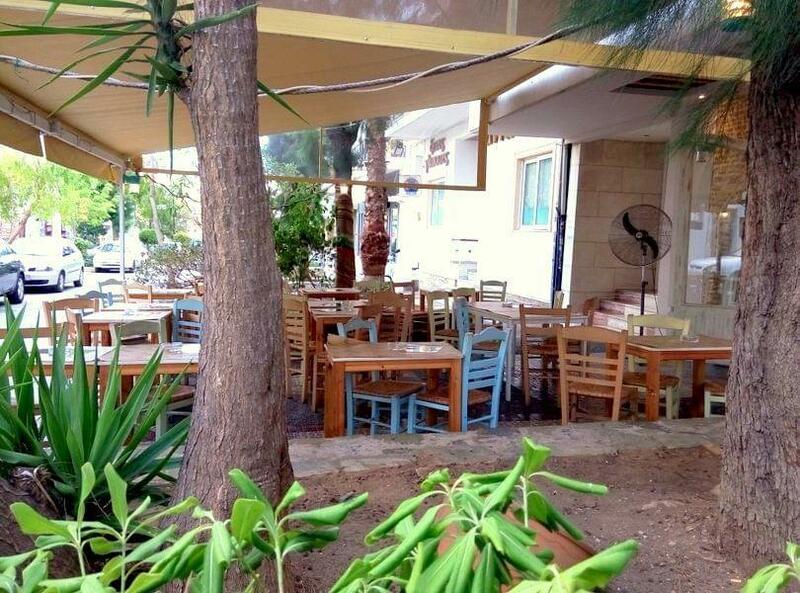 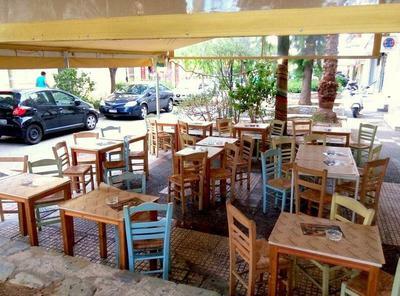 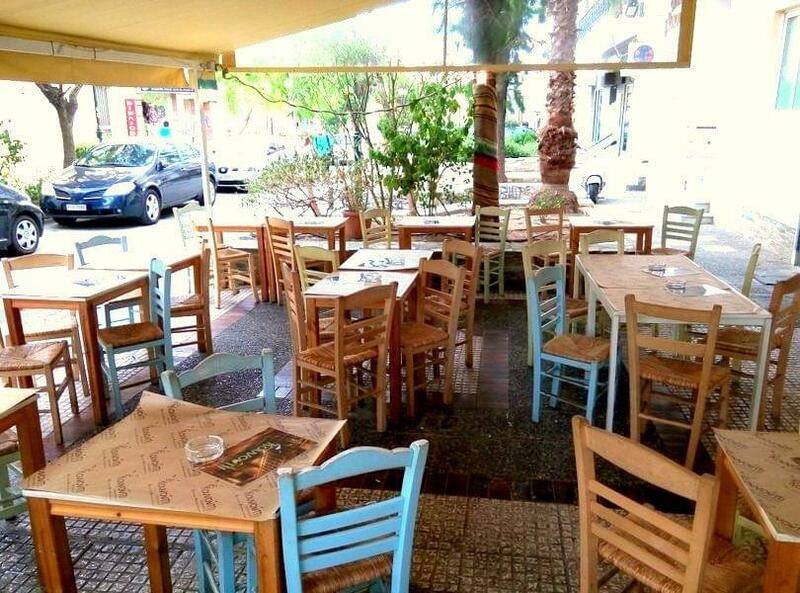 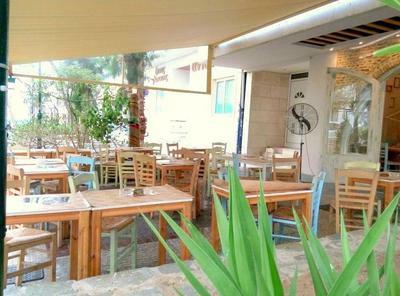 It is located on a small pavement at Liberty's Square, the most well-known Square in Korydallos. 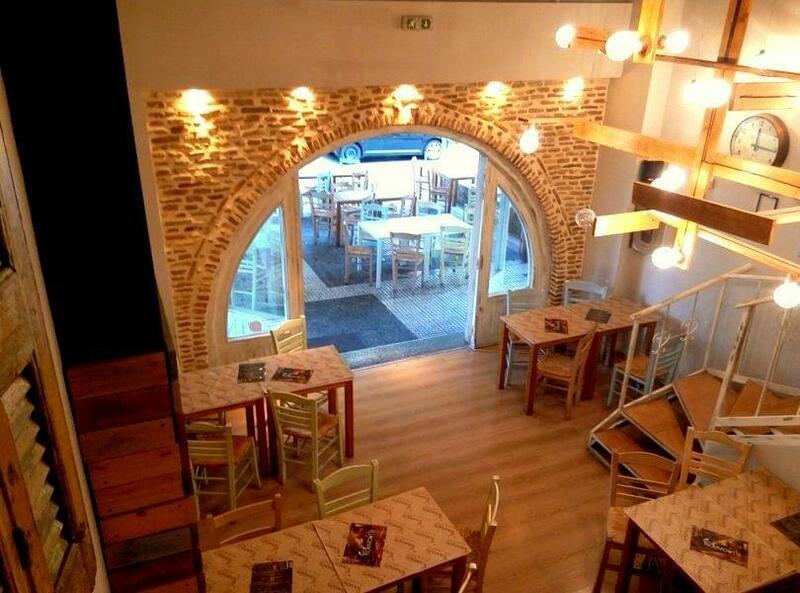 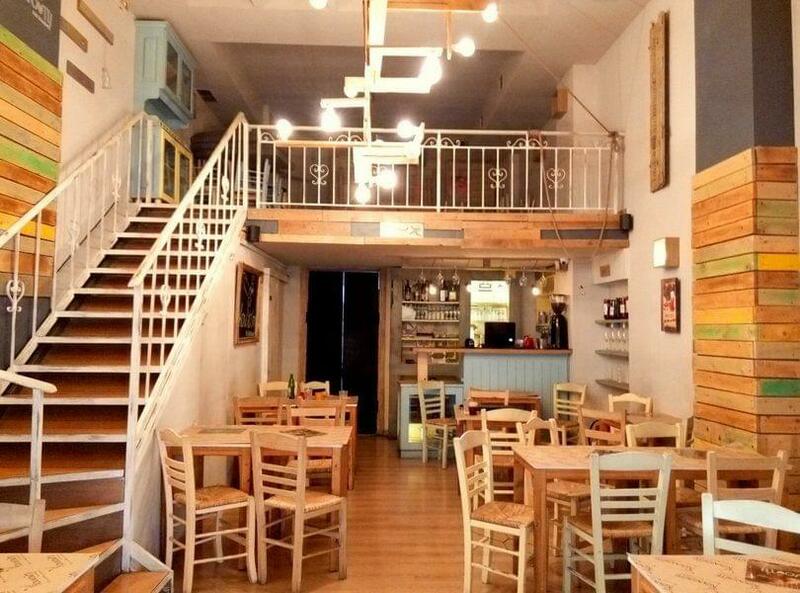 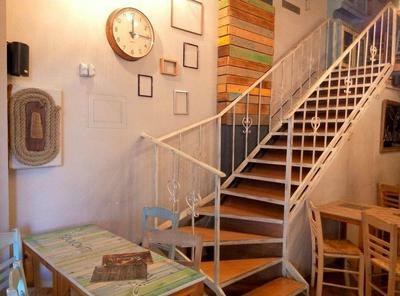 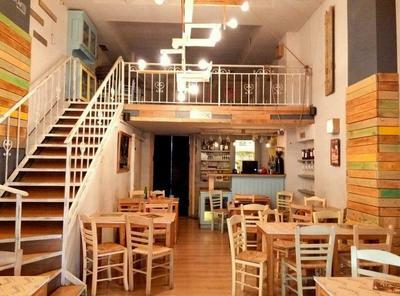 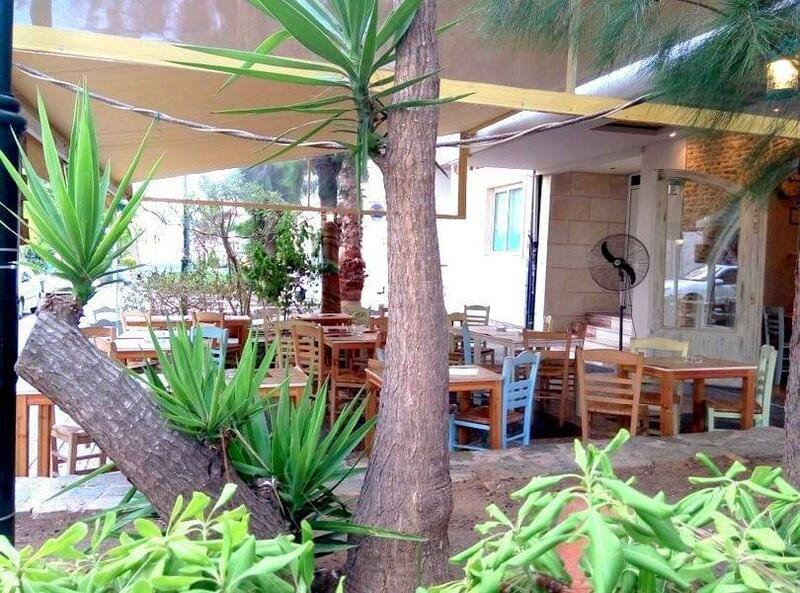 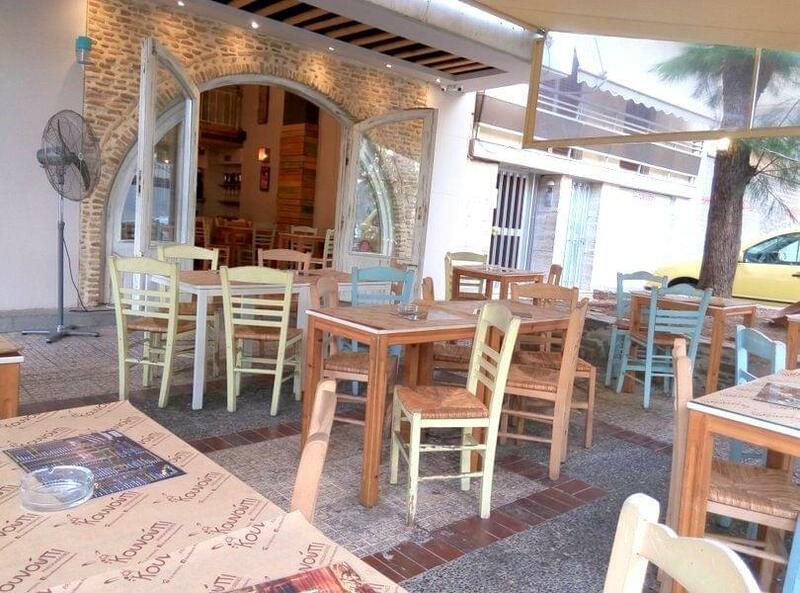 Here you can come with your friends and you will be served traditional Greek coffee, homemade tapas pairing with every kind of drinks and sounds of Blues Rock, Jazz, Greek soft music to "Rebetika" when it is best suited. 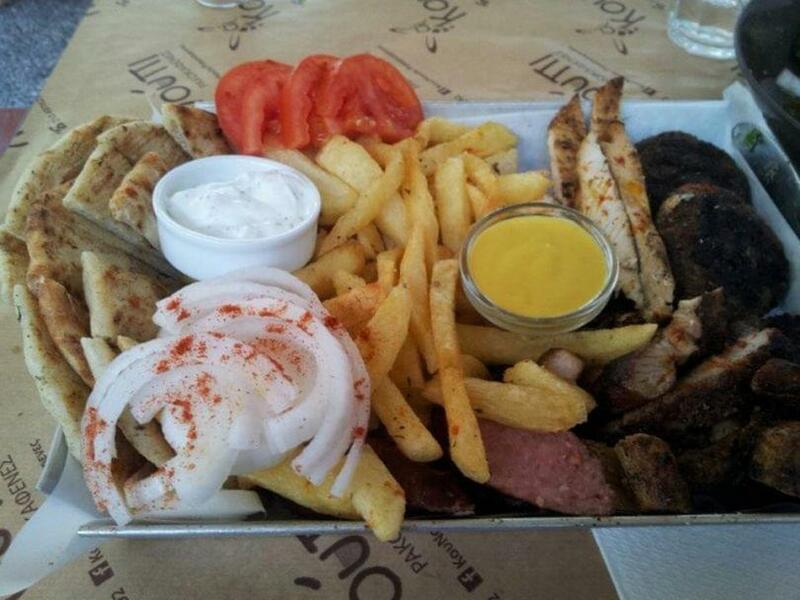 What flavors are best to taste? 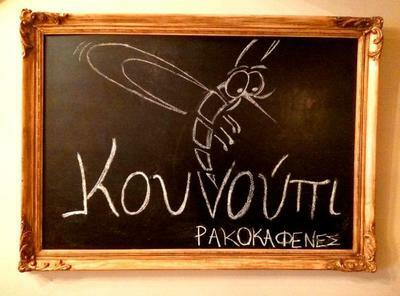 Pastrami pies, kebabs, Spetsofai baked in parchment paper, along with "ouzo" wine, "raki" with honey, mastic, "tsipouro" and whichever drink you prefer. Kounoupi is here to help you find what you like best! 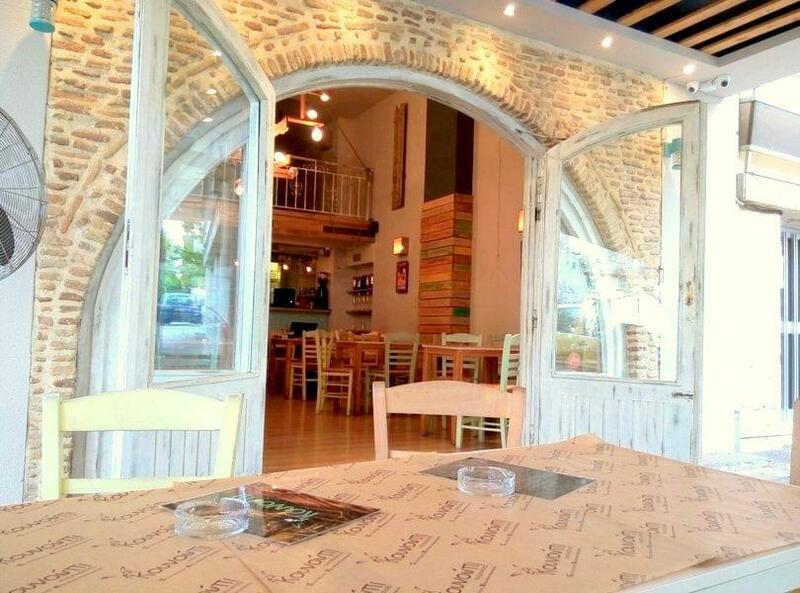 For reservations there is a minimum charge 7€/person.